Use this Autumn-themed media to celebrate the Fall season during your community events. 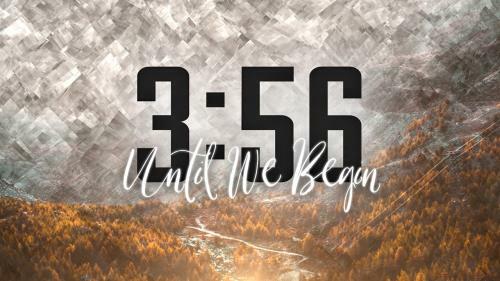 Beautiful fall colors and subtle make this five minute countdown a great fit for your next service. 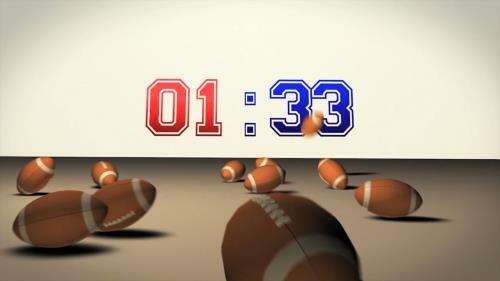 A fun, upbeat, 3d animated countdown of footballs falling into a pile. 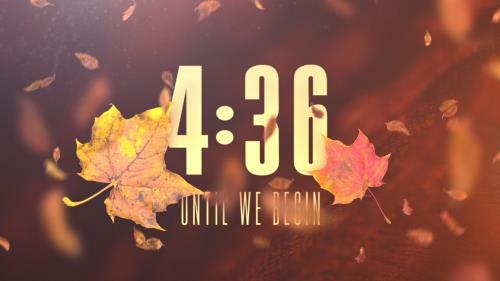 Beautiful fall colors and textures make this five minute countdown a great fit for your next service. 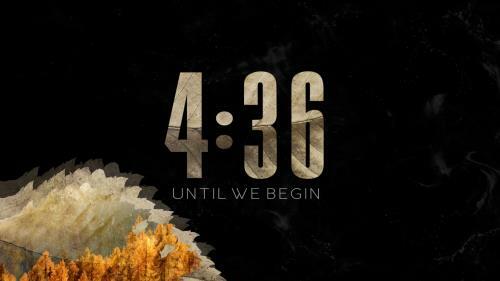 Beautiful fall visuals and subtle movement make this five-minute countdown a great fit for your next service. 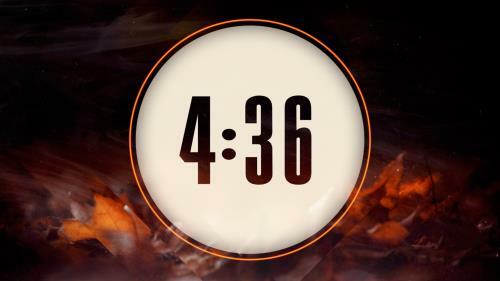 Stunning fall visuals and subtle movement make this five-minute countdown a great fit for your next service. 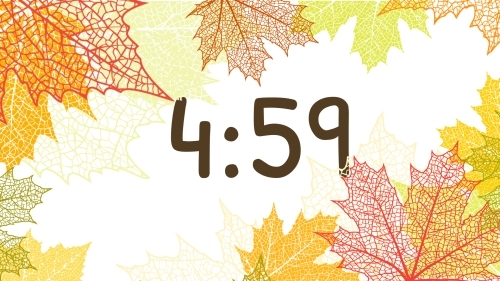 A 5-minute countdown featuring trivia questions about Thanksgiving Day. This will entertain and inform your guests about the history and fun facts of Thanksgiving. A 5 minute countdown of falling hearts accompanied by indie folk music. Perfect for Valentines Day. 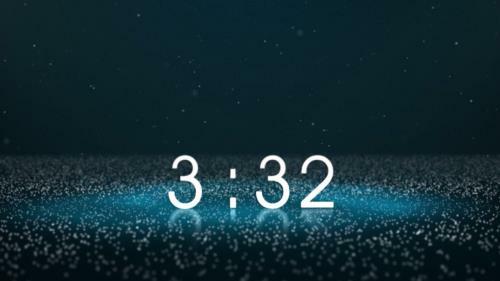 This 5 minute Christmas countdown features lightly falling snow as it piles up on the ground. Perfect for Christmas Eve and Christmas Services. 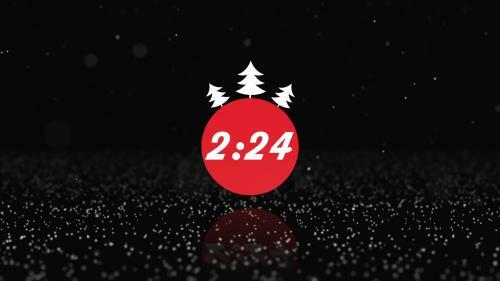 Watch as snow falls at night and collects on the icy pond in this 5-minute Christmas countdown. Watch as beautiful snowflakes fall during this 5 minute Christmas countdown. Perfect for a Christmas eve and Christmas pre service countdown.